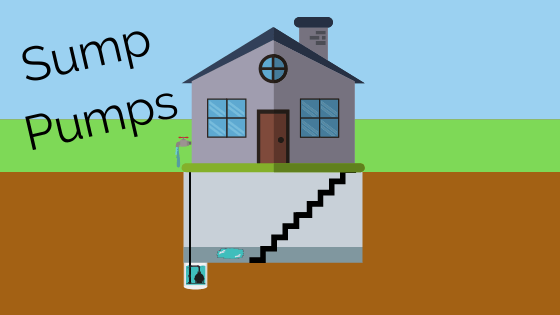 By Stephanie McLain, Claims Adjuster If you have a basement, chances are you have a sump pump. Unless you built your house yourself, it most likely just came with one and if you’re lucky, you’ve never had to use it. Water Monitoring Devices – To avoid water damage, you start with preventing it.